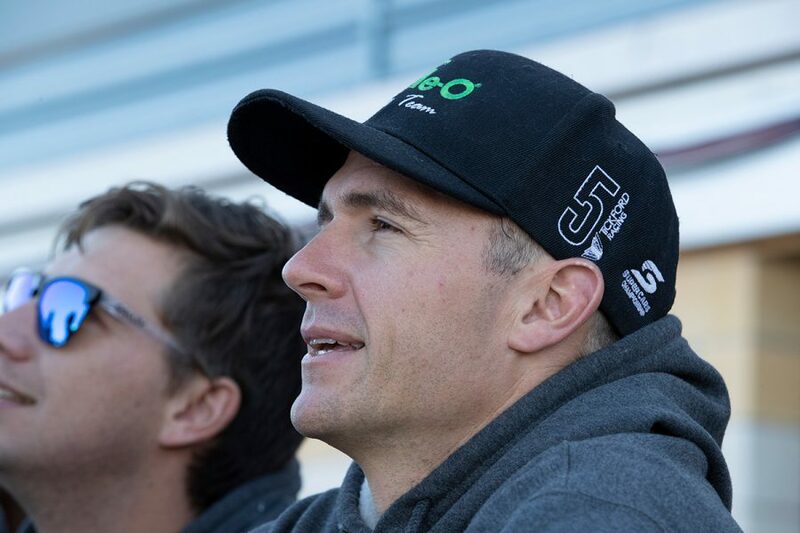 Will Davison says early contact in Sunday's Tyrepower Tasmania SuperSprint race left his Milwaukee Mustang with aerodynamics 'like a parachute'. 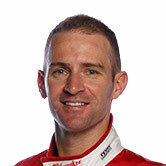 Davison was among the most-consistent drivers in the first two events of the season, finishing each Adelaide and Albert Park race between fourth and eighth. 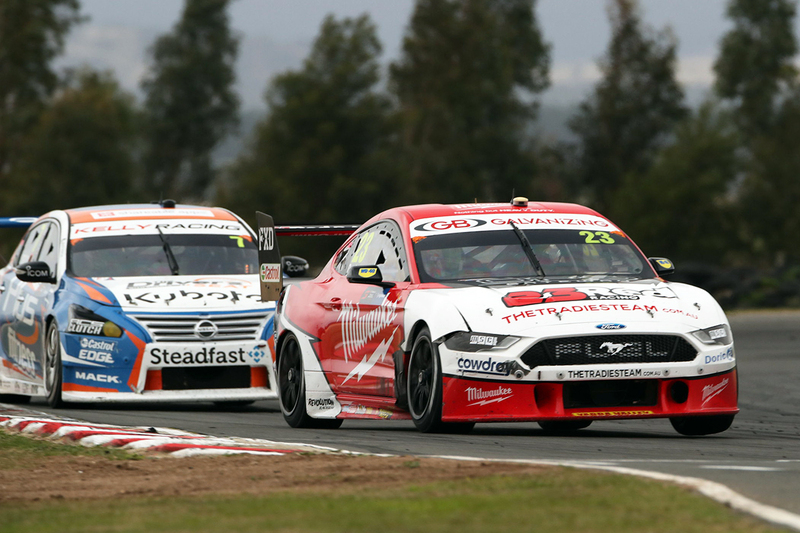 That left the Tickford Racing returnee fourth in the points heading to Symmons Plains, where he had to settle for 19th and 14th. 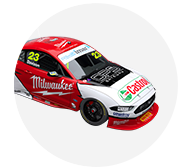 Tickford's form dropped from its early benchmark, with Davison's Saturday result further compromised by a slow pitstop. A messy ARMOR ALL Qualifying on Sunday left him starting 24th, from where his progress was hurt by inadvertently-adjusted aero. "All in all we had a good race, unfortunately we had a front panel come up on the second lap in some turbulent air," Davison, now 10th in the points, said. "I got a bit of a touch on the first lap and through the kink on the second lap it just exploded the guard up. "From that moment on it was just like a parachute. "It was a frustrating race, but I drove 110 percent the whole race, we were massively down on straightline speed – in part due to the guard – but the car was handling good. "I don’t think we could have done any more. We salvaged some points, but just glad to get out of here now. "We know where we’re weak, and we’re going to some circuits which should see us closer to the front." 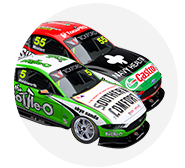 Having had a driver on the podium in five of the year's first six races, Tickford's best Symmons grid position was eighth and race finish ninth. Drivers felt the circuit highlighted deficiencies in the team's package, particularly in a straightline and at the hairpin, as DJR Team Penske took its Fords to first and second on Saturday and second and fourth on Sunday. 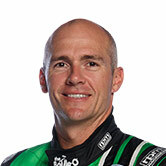 Tickford's best result of ninth came in unlikely circumstances, through Lee Holdsworth on Sunday. The Bottle-O Mustang started 14th but was forced wide at Turn 2 on the opening lap, dropping to 25th and last. Holdsworth got back to ninth, with team-mates Chaz Mostert and Cameron Waters 10th and 11th. "I’m pleased to come home in the top 10," Holdsworth said. "I got a good start, Chaz stalled in front of me, so I had to veer around that which cost me a bit of time. "It allowed [Nick] Percat to get up my inside, and I was sort of in a sandwich into Turn 2. "I copped a hit from behind which put me on the grass, and we dropped to last. "We had a really good car, a really strong car, good on tyre life, a big improvement over the weekend with balance. "One of the stops the engine stalled and didn’t want to refire, and we lost five seconds, so to come back from that to P9, I was really pleased. "Credit to Sammy [Scaffidi, engineer] for giving me a good car and the boys for their good stops. "Just unfortunate a couple of things hurt our chances of moving further up." Mostert is the lead Tickford driver in the points in sixth, with Davison 10th, Waters 12th and Holdsworth 13th.